An organized group, which included police officers on active service and developed an extensive drugs sale network, has been eliminated in Ukraine’s capital, according to Khatia Dekanoidze, chief of the Ukrainian National Police, an UNIAN correspondent reported from a Kyiv briefing. "Last night, the members of an organized criminal group were detained, who have long sold addictive drugs," she said. According to the chief of the National Police, during 57 searches carried out in Kyiv, Kryvyi Rih, Dnipro, and Kropivnytskiy, production facilities were discovered as well as storage sites. 14 weapons, including seven grenades, were seized, as well as some 1,500 pieces of ammo. A kilogram of amphetamine, 3 kilos of methadone, a kilogram of hashish, and 7,000 ecstasy tablets were also seized. Read alsoNational police chief: No detainees in Inter TV Channel arson caseAs Dekanoidze noted, the exposed members of the criminal group have worked for many years at the Shevchenkivskiy district police unit in Kyiv. According to her, the raid involved a recently established rapid reaction unit KORD as well as prosecutors and the National Police internal security department officials. 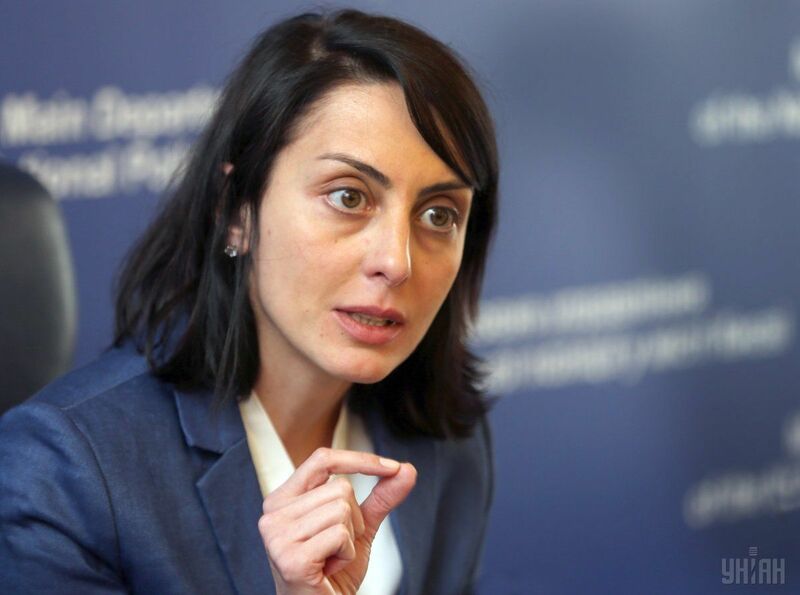 Dekanoidze also reported that the monthly income of drug traffickers amounted to nearly UAH 4 million.